March 10 – S had THREE of her fingers in her mouth as she slept! I was a little worried she’d choke! 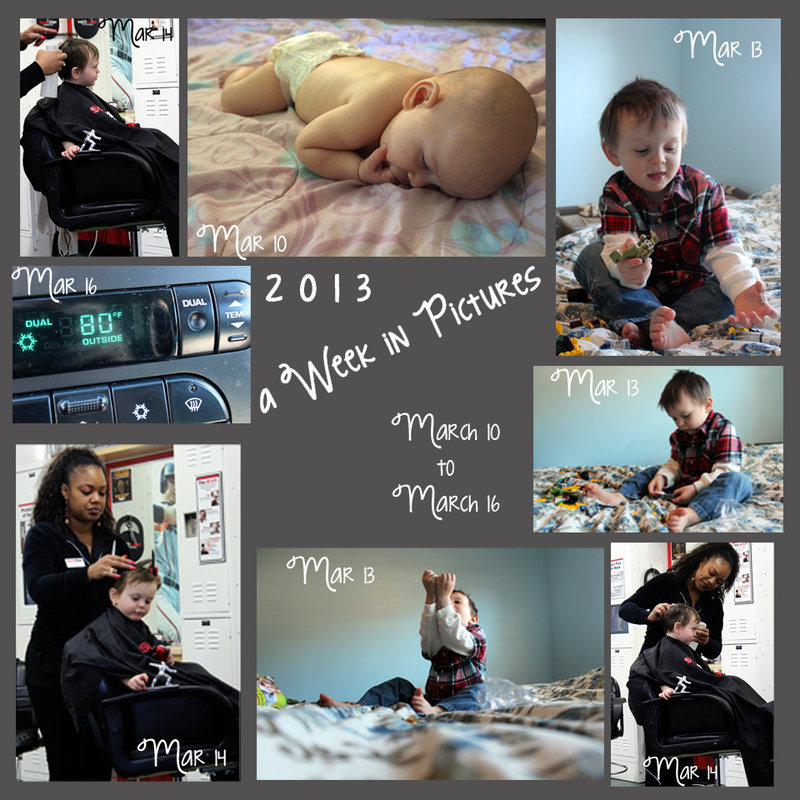 March 13 – N received his birthday present from Uncle B and Aunt C!! Jurassic Park Legos!! March 14 – Time for a haircut! Next Post Who Writes This Blog, Anyway?